PVC, POF, PE Film available, special designed for PE film shrink. The design of cooling fan in the discharge makes perfect shrink appearance. Different conveyor roller type depends on varies applications. Conveyor rollers with silicon sleeve for safety purpose. 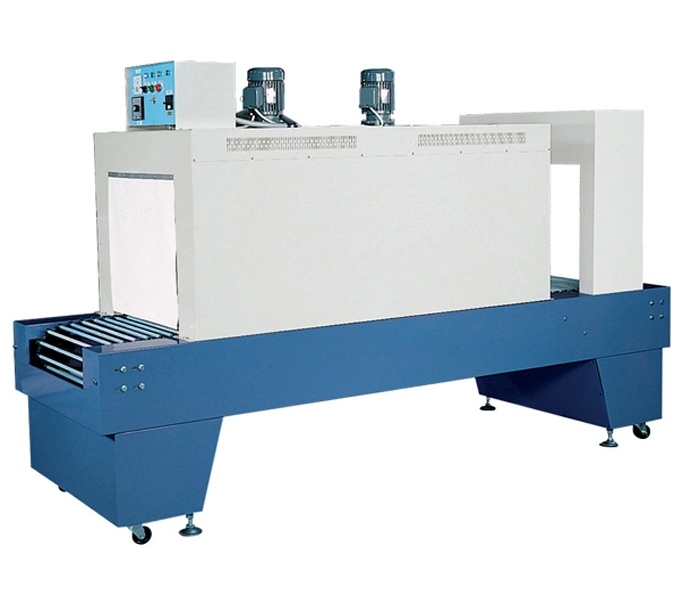 This tunnel can be combined with the L-Sealer machines or overwrapping machines.